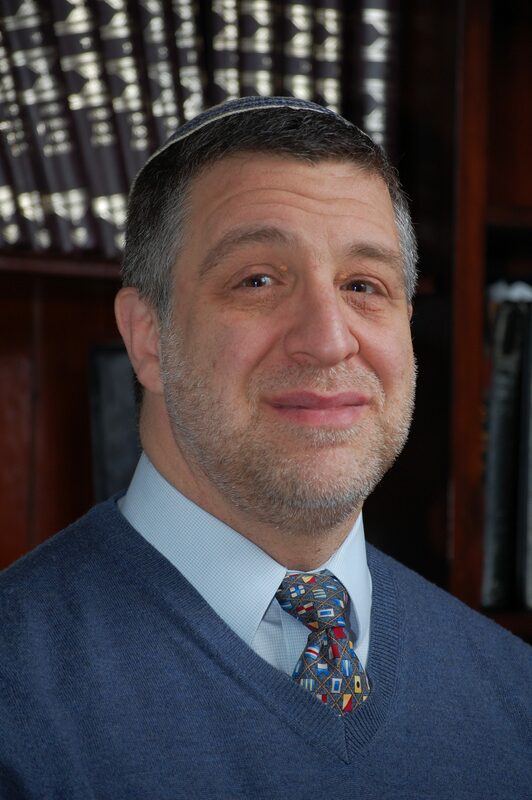 In light of increasing demand for its unique blend of traditional Torah and science materials from Jewish day schools as well as the increasing prominence and urgency of climate change and other environmental issues throughout the world, the prominent Orthodox Jewish group, Canfei Nesharim: Sustainable Living Inspired by Torah, has hired Rabbi Barry Kornblau as its Chief Content Officer. 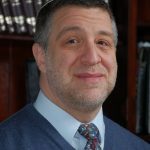 A musmach of the Rabbi Isaac Elchanan Theological Seminary (RIETS) of Yeshiva University, Kornblau served for a dozen years as a senior member of the rabbinic staff of the Rabbinical Council of America. He has been a member of the Rabbinic Advisory Board of Canfei Nesharim for more than a decade and has spoken and written on its behalf for years, mostly recently at a conference of scientists and religious leaders at Emory University’s Candler School of Theology. He also serves as rabbi of Young Israel of Hollis Hills – Windsor Park in Queens, New York. A graduate of Yale, he was a fixed income computer programming analyst at Goldman, Sachs & Co. before entering the rabbinate. Indeed, Sheinson’s approach dovetails with the recommendations of Yale’s Program on Climate Change Communication: “Dispassionate statements by climate scientists, couched in cautious, neutral language and supported by charts, figures and statistics, may resonate less than admonitions from religious leaders to respond to the ethical and moral implications of a changing climate.” The critical importance of addressing communities in terms that resonate with their members is true for other environmental issues, as well. He also looks forward to publishing in various venues, and to speaking to local communities and in other venues. For further information, please contact him (kornblau@canfeinesharim.org) or Ms. Sheinson (ora@canfeinesharim.org) directly.